About Rassik Complete Recovery, Inc.
Chemical dependency is not a moral failing or a weakness of character. It is a chronic disease, much like diabetes or hypertension. 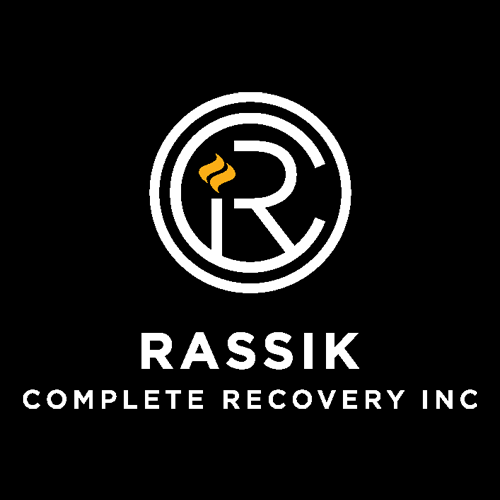 At Rassik Complete Recovery, we recognize that addiction is a serious illness and are committed to providing comprehensive care. Rassik offers Total Recovery Oriented Treatment, a tailor made program that helps patients live a substance free life. We use a bio-psycho-social model to address the condition from three aspects: physical health, psychological well-being and social repercussion. Dr. Rakesh Chandra, MD JD LLM (Health law) is a psychiatrist with forty years of experience. He is certified under the DATA 2000 Waiver to provide chemically assisted addiction treatments using Suboxone, Naltrexone and similar medications.